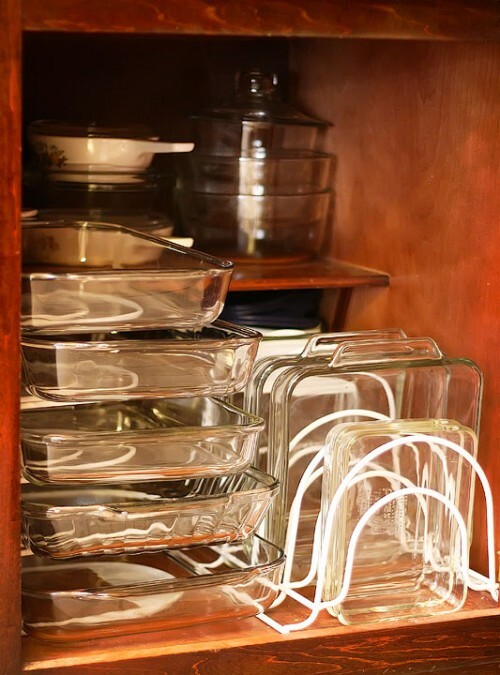 When it comes to the storage organization you need to think about a lot of things including organizing your baking dishes. 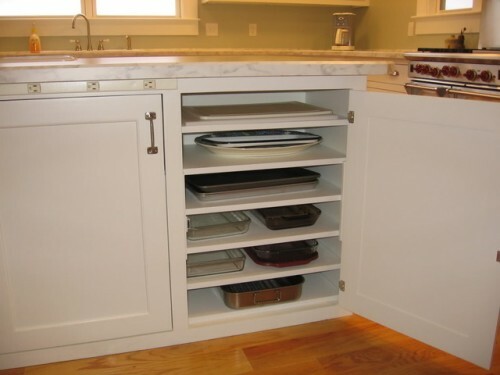 When you plan kitchen layout ahead or already have a kitchen you should think through all its storage features. 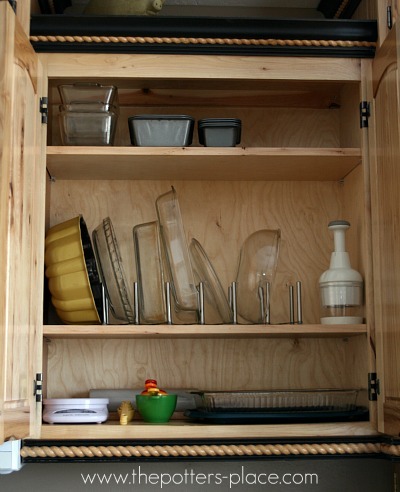 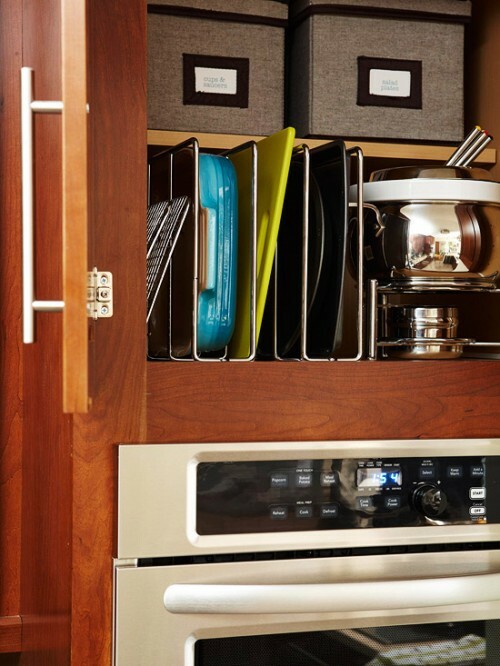 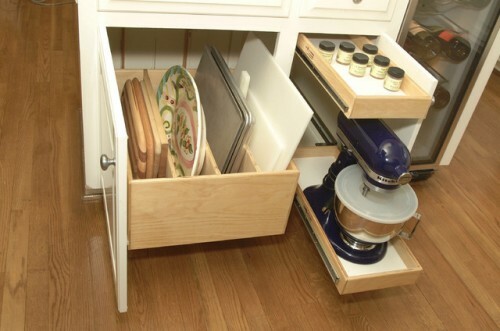 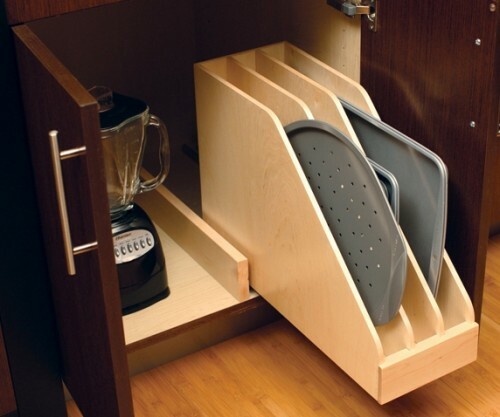 There are so many clever organizers and ideas that even small kitchen could become effective. 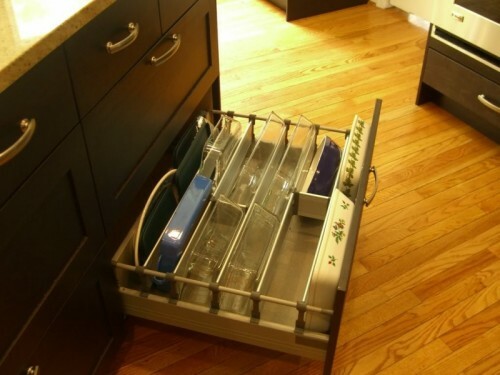 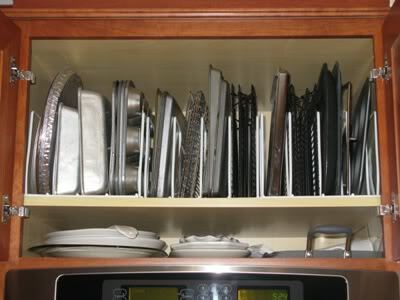 In this post we’ve gathered some ideas showing how you can organize baking dishes and trays storage. 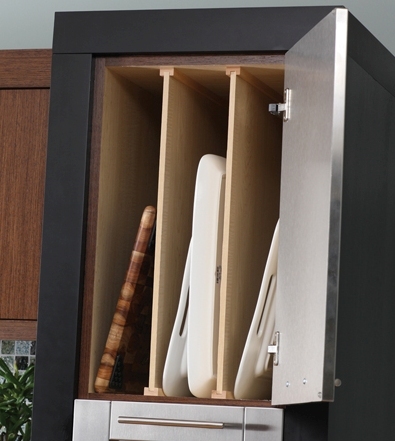 Drawers, vertical dividers, lid organizers, pull-out solutions and other cool things could help you with that. 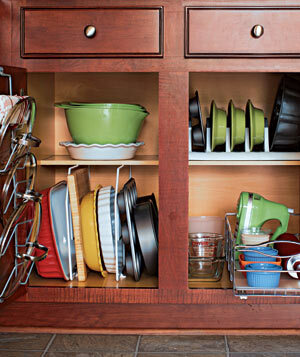 Find out what solution works best for you.